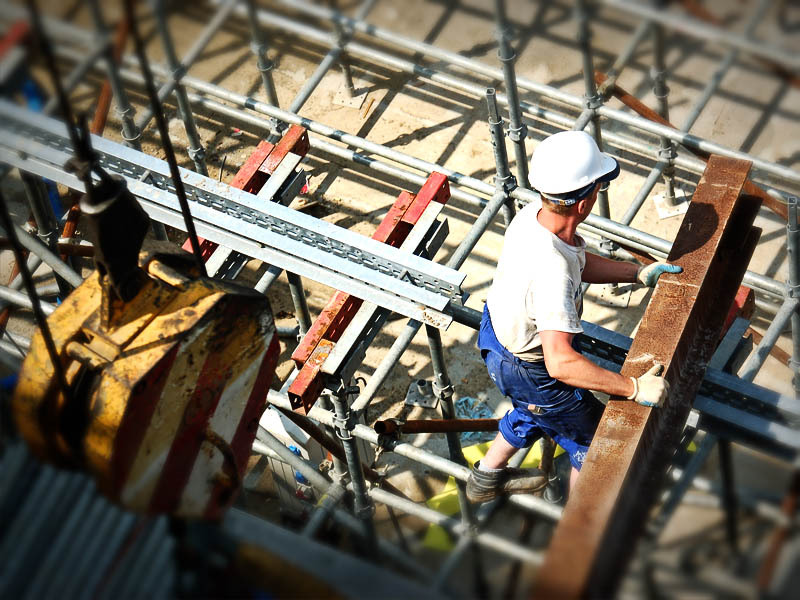 Metal Construction News has been the #1 resource for information about the metal construction industry for 30 years, and in the past 20 years, we’ve presented our rankings of the Top 100 Metal Builders based on tonnage and square feet. Searching for the top metal builders from across North America, MCN asked for entries via e-newsletters, e-mail blasts, websites and old-fashioned phone calls. Builders from the United States, Canada and beyond submitted entry forms in hopes they would make the cut. In the end, the leader in tonnage was Keller Inc., based in Kaukana, Wisc., with more than 7,000 tons of metal building work in 2009. 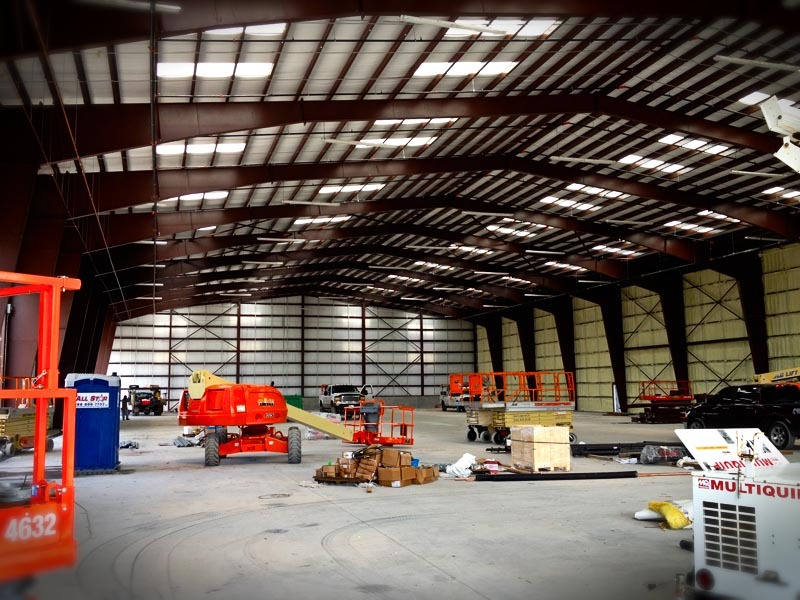 In the square footage category, Ocala, Fla.-based Florida Metal Building Services led the way, covering more than 2,600,000 square feet of buildings with metal. What is the secret to your success? We’re a faith-based company and that’s how we conduct business. We believe that Christ has given us everything that we’ve done. We’re huge believers. How did you make 2009 a successful year? Everybody was real nervous, but we didn’t really give it much thought. We kept going right along, everybody kept moving. It slowed down (the economy), but I think it lived up to our expectations. In which market segment did you see the most business? 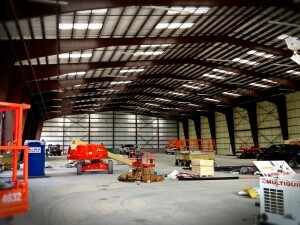 Right now 80 percent of our metal building construction is church work. We do a lot of retail also. How can you build off your 2009 momentum and continue into 2010? 2010 has been incredible for us already. We’re really aggressive on advertising, we build a lot of church structures and we’re recommended. We’re currently building more than 15 churches and they’re all metal buildings.